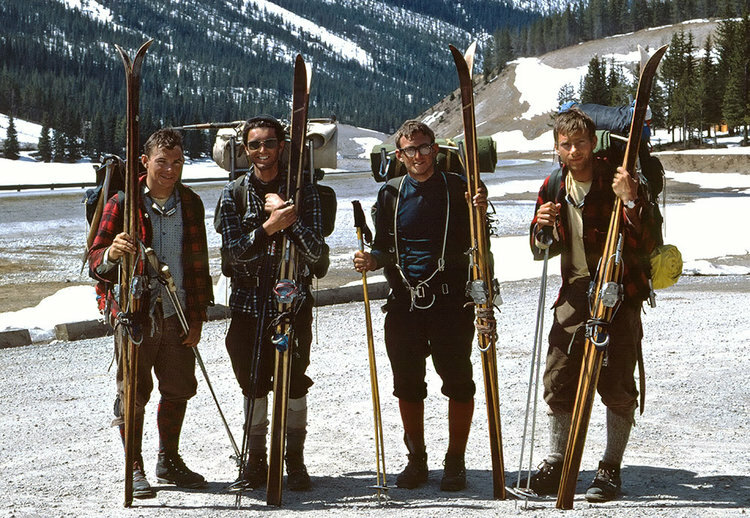 In May of 1967 Don Gardner, Charlie Locke, Neil Liske and Chic Scott skied The Great Divide Traverse, across the glaciers and icefields of the Continental Divide from Jasper to Kicking Horse Pass near Lake Louise. It took them 21 days. Fifty years later, in May of 2017, Phil Widmer and Matt Smider skied the Great Divide Traverse. It took them 21 days as well. In this show Phil and Chic will compare their two adventures, discussing what has changed and what has remained the same. The pair will have lots of great images and stories from the two ski traverses. Phil Widmer was born and grew up in Banff. He has been a Canadian National Team cross-country ski racer for years and is now working towards his ski guide license. Chic Scott was born and grew up in Calgary. He has devoted his life to mountain adventure around the world. Today he lives in Banff.